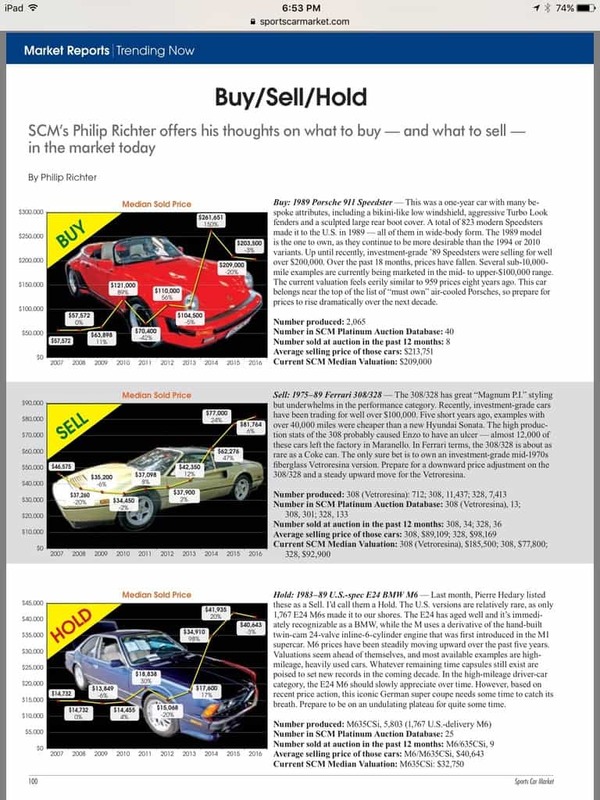 Last month Sports Car Market Editor Chester Allen asked me to submit a buy/sell/hold column for the April issue of SCM. I thought long and hard about the recent valuation trends of several modern classics. Zero interest rates and aggressive Federal Reserve money printing has distorted asset values across a wide spectrum of investable categories—even higher production modern classics have been positively impacted by government monetary policy. Prices of Klimt paintings, Hamptons real estate, and the stock market have been materially influenced by the Grand Experiment of the Federal Reserve. Valuations of all collector cars (from rare Ferrari’s to modern classics) have been dramatically impacted by so-called quantitative easing. I began by making lists of various cars that I felt were appropriate for this exercise. To narrow down my list of cars I contemplated the factors that ultimately determine valuation. The value of a collector car ultimately comes down to rarity, desirability, condition, demographics and, more recently, central bank activity . Not all cars are created equal and they are only original once. A vehicle’s originality and condition is a key component of its ultimate value—but rarity of a car is what truly matters. 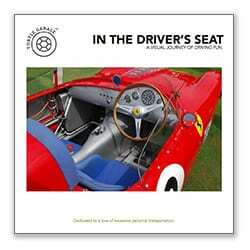 Demographics play a major role in the valuation of any asset and collector cars are no exception. 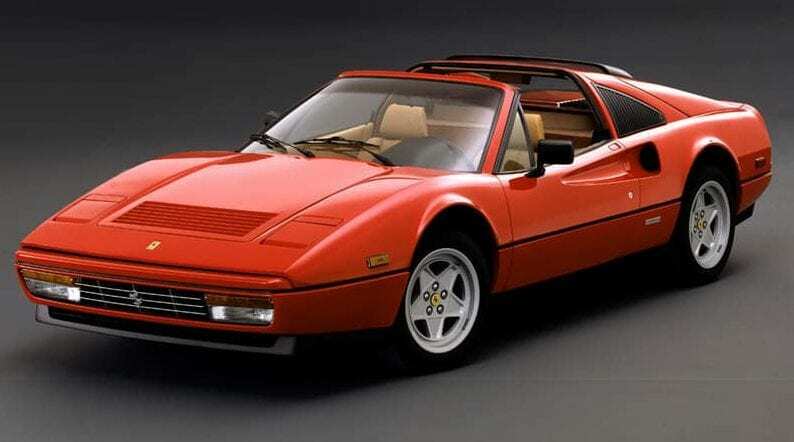 How many of us watched Magnum PI and dreamed of owning a red Ferrari 308? Now many children of the 80’s are in our 40’s and can afford to live the fantasy. Often an increase in demand for a given collector car meets up against a finite supply of investment-grade examples and this drives prices upward. It’s simple economics 101—the supply of Ferrari 308’s pushing up against the demand of middle-aged men wanting to be Tom Selleck. Finally, eight years of a pedal-to-the-metal Federal Reserve policy is also a key valuation factor. The Fed has certainty helped provide further buoyancy to the modern classic collector car market. After careful consideration I took into account many of these complex valuation factors and it all eventually crystallized into an opinion. 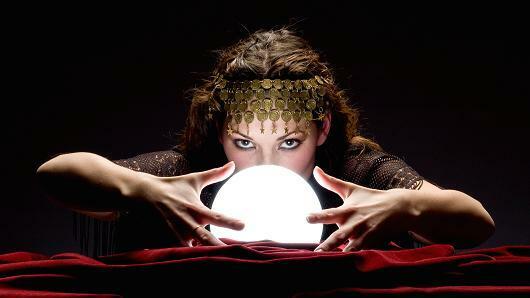 What follows is the piece I submitted to SCM which was just published in the April issue. 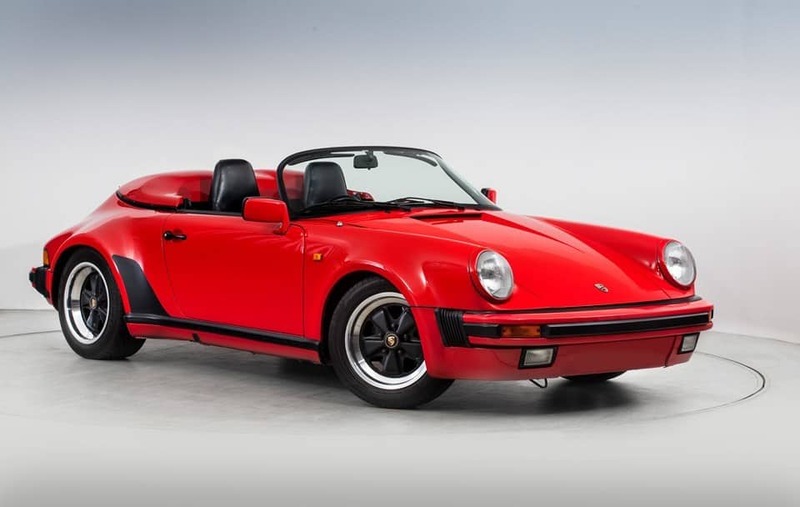 Buy: 1989 Porsche 911 Speedster: This was a one-year car with many bespoke attributes, including a bikini-like low windshield, aggressive Turbo Look fenders and a sculpted large rear boot cover. A total of 823 modern Speedsters made it to the U.S. in 1989 — all of them in wide-body form. The 1989 model is the one to own, as they continue to be more desirable than the 1994 or 2010 variants. Up until recently, investment-grade ’89 Speedsters were selling for well over $200,000. Over the past 18 months, prices have fallen. Several sub-10,000- mile examples are currently being marketed in the mid- to upper-$100,000 range. The current valuation feels eerily similar to 959 prices eight years ago. This car belongs near the top of the list of “must own” air-cooled Porsches, so prepare for prices to rise dramatically over the next decade. Sell: 1975-89 Ferrari 308/328: The 308/328 has great “Magnum PI” styling but underwhelms in the performance category. Recently, investment-grade cars have been trading for well over $100,000. Five short years ago, examples with 40,000 miles were cheaper than a new Hyundai Sonota. The high production stats of the 308 probably caused Enzo to have an ulcer—almost 12,000 of these cars left the factory at Maranello. In Ferrari terms, the 308/328 is about as rare as a Coke can. The only sure bet is to own an investment-grade mid-1970’s fiberglass Vetroresina version. Prepare for a downward price adjustment on the 308/328 and a steady upward move for the Vetroresina. 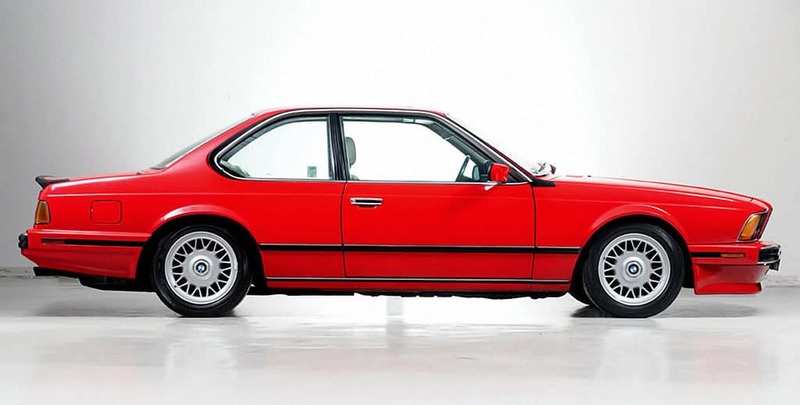 Hold: 1983-89 U.S. spec E24 BMW M6: Last month, Pierre Hedary listed these as a Sell. I’d call them a Hold. The U.S. versions are relatively rare, as only 1,767 E24 M6s made it to our shores. The E24 has aged well and it’s immediately recognizable as a BMW, while the M uses a derivative of the hand-built twin-cam 24-valve inline-6-cylinder engine that was first introduced in the M1 supercar. M6 prices have been steadily moving upward over the past five years. Valuations seem ahead of themselves, and most available examples are high- mileage, heavily used cars. Whatever remaining time capsules still exist are poised to set new records in the coming decade. In the high-mileage driver-car category, the E24 M6 should slowly appreciate over time. However, based on recent price action, this iconic German super coupe needs some time to catch its breath. Prepare to be on an undulating plateau for quite some time.